It’s hard to put into words how cool this is. The Audiobook Creation Exchange (ACX) recently held auditions for Guy Kawasaki’s new book APE: Author, Publisher, Entrepeneur and I was one of those who auditioned. 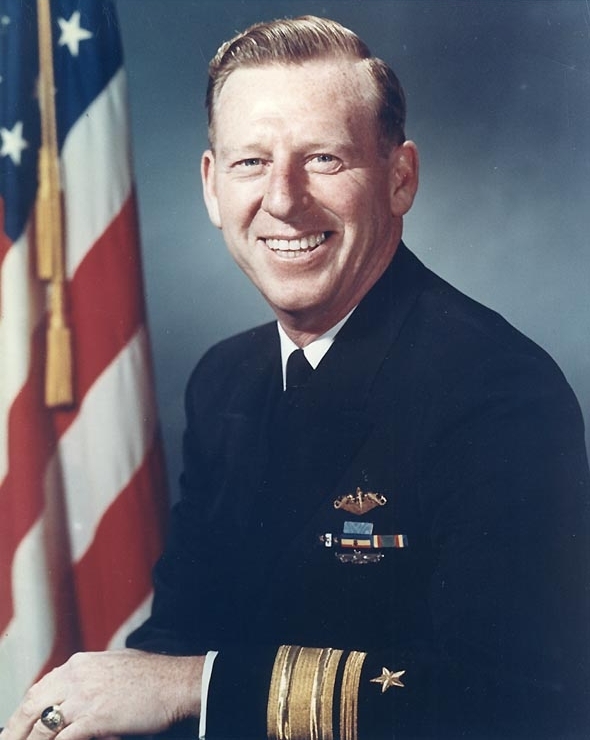 As it turned out, I did not get the project; that went to Lloyd Sherr- the voice of Modern Marvels on the History Channel and several animated series. However, I was one of the six finalists, out of hundreds of auditions. 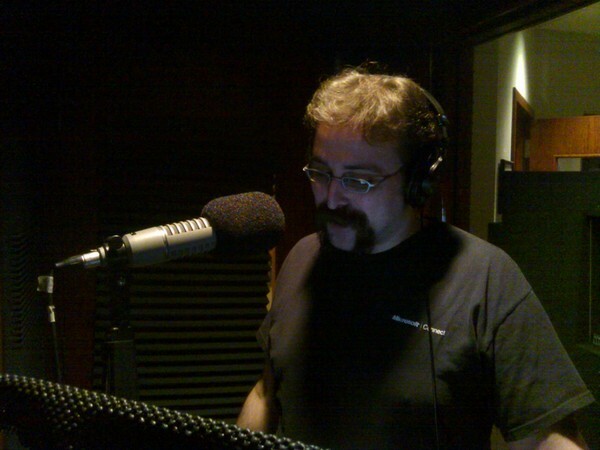 That alone is an achievement, because I was in a very large pool with some absolutely stellar narrators. I personally know many of the people who auditioned, and have always been in awe of their talents. To make it to the finalists against that field is something I won’t lie about being proud of. Go check out the article on ACX! I hope you enjoy reading it. 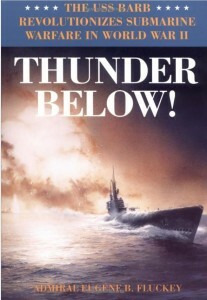 THUNDER BELOW by Eugene Fluckey now available! 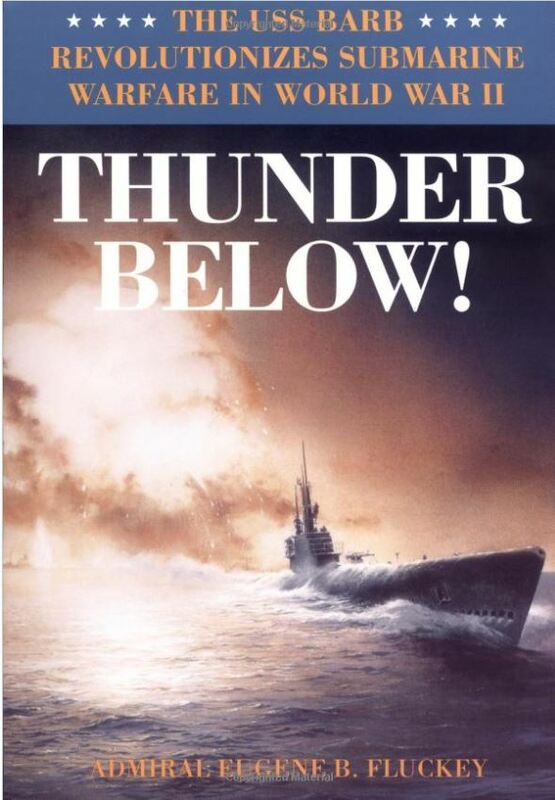 My latest audiobook project, Thunder Below! 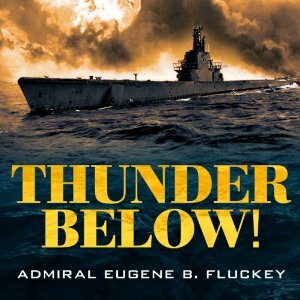 by Eugene B. Fluckey, is now available for sale via your favorite audiobook outlets. 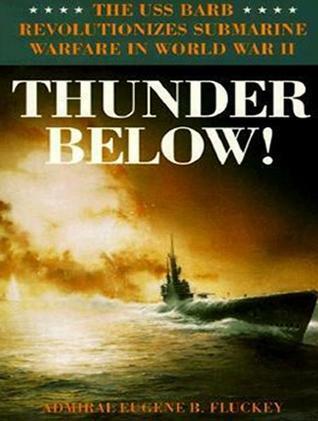 This book tells the incredible story of the submarine USS Barb in World War II, and is not to be missed if you’re a fan of history, military, submarines or action. 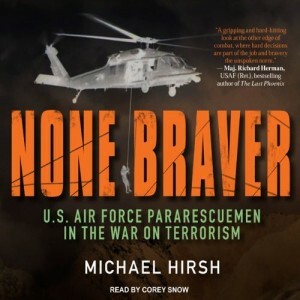 You can order it from Tantor Audio or Audible. Go get your copy- it’s well worth it. New Book- Poachers Were My Prey! I received notice today that my new audiobook Poachers Were My Prey by R.T. Stewart has gone live on Audible. 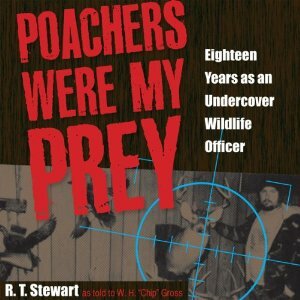 The book is the autobiographical account of nearly two decades of undercover wildlife law enforcement work by Stewart as a wildlife officer in Ohio. It recounts many of his biggest undercover operations, and goes into deep detail about the people, situations and temptations he encountered. I had no idea before reading this book that undercover wildlife law enforcement was so dangerous! This was a lot of fun to read, and I learned a lot. It’s a thrilling book and if you listen to it I’m sure you’ll agree that it’s a great story.